It’s hard to learn everything, but it’s expected. 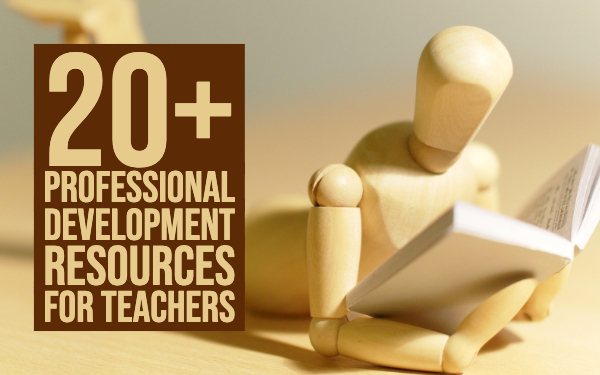 Teachers want their students to be the very best in everything they teach. And I get that. I would feel proud when my students are the new Einsteins. But, there’s a but. We are forgetting the most important phase in the learning process. Having the next genius in your class is just a deep fantasy when you don’t teach your student how to learn. In this blog post I’ll show you some effective, scientifically proven learning techniques for students. When your students have their notes and textbooks in front of them, they should use this learning method. 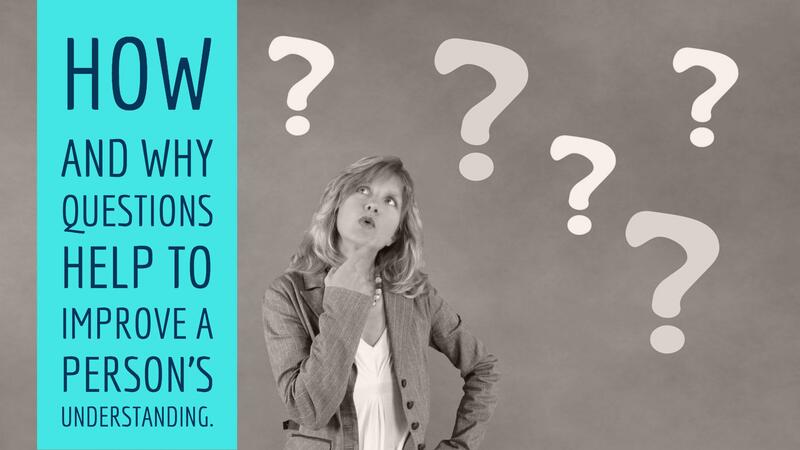 The “ask, explain and connect strategy” lets your students ask themselves questions about how and why things work. Then they find the answers in their class material. Students have to try to explain and describe ideas with as many details as they can and then connect ideas to their daily life and experiences. This helps the student to understand and explain what they are learning and connect with what they already know. It helps them to organize the new information and makes it easier to recall later. Remember that how and why questions help to improve a person’s understanding. Students can start by making a list of ideas they need to learn. Then, they go down the list and ask themselves questions about how these ideas work and why. Next, students have to go through their class material again and find the answers to their own questions. Now they can make connections between different ideas and explain to themselves how the ideas are related and work together. Here’s a simple example from “Memorize Academy” that explains it quite clearly. How did this attack happen? On December 7, 1941, the Imperial Japanese Navy attacked the United States Naval Base at Pearl Harbor. The attack included Japanese fighter planes, bombers, and torpedo planes. Another question type: What was the result of this historic event? Japanese casualties were light, while they damaged eight U.S. Navy battleships. The Arizona was among those that the Japanese sunk, and was not raised from the shallow water. U.S. aircrafts were also destroyed, and 2,403 Americans were killed (1,178 were injured). 5 hours of study crammed into one intensive session is not effective. Students better use another learning strategy: spaced practice. Spread those same 5 hours over a period of time like for instance over two weeks. They will learn more and get better results with the same amount of time or less. On top of that it’ll be less stressful than cramming and because they learn more, it’ll reduce the time they need to study in the future. That’s because now they don’t have to relearn the same information. It’s a good idea to let them make a plan and schedule short study sessions on it. Short study sessions, really means “short”. Not the marathon study sessions. Students should review the information from each class, starting a day later. After that’s done, they go even further back in time to keep older information up to date. Beware of the strategies they use to study, though. Highlighting and rereading are not effective study strategies. 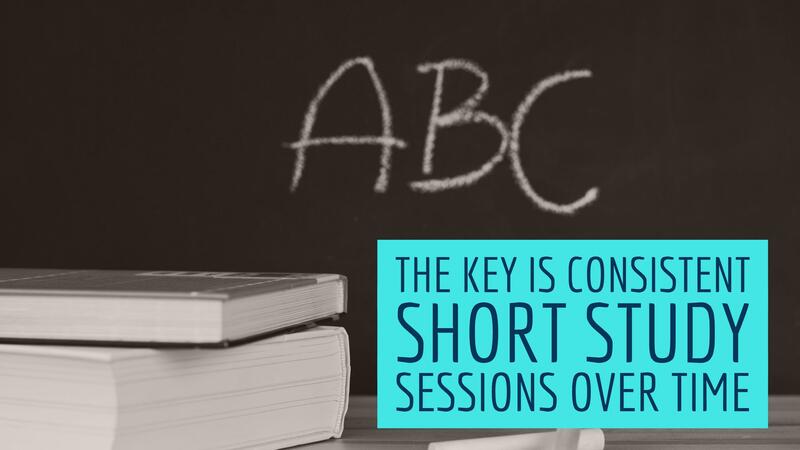 Teach them the other strategies in this blog post. It’s important to leave two to three days between study sessions on the same subject. Why? Well, the key is consistent short study sessions over time. Teach your students to switch between ideas during a single study session for a particular class. This is an effective study method called: interleaving. 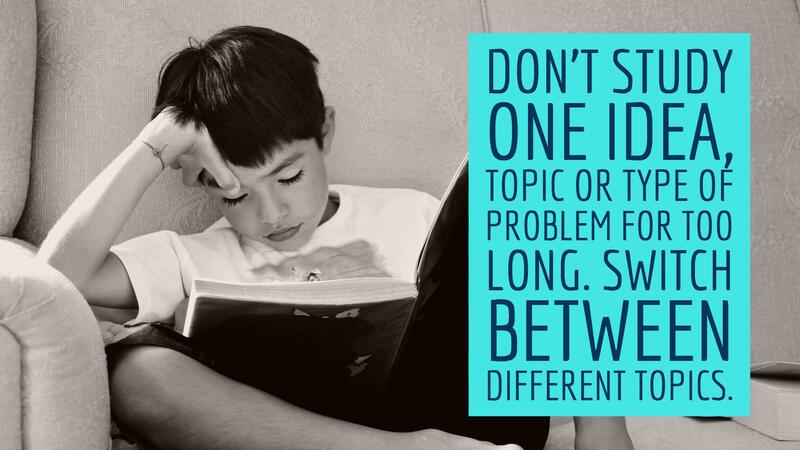 Don’t let them study one idea, topic or type of problem for too long. Instead, switch between different topics. Switching will highlight and contrast the similarities of differences between topics or types of questions. So why would it help to learn better? 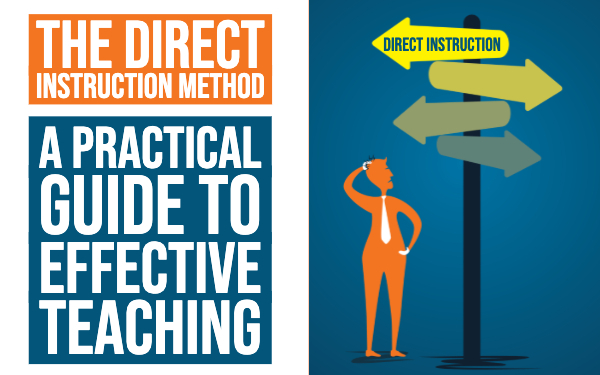 Here’s an idea: if they’re doing problem solving, switching can help them to choose the correct approach. The students don’t stay on one topic too long. They also take a look at the other topics. That means that they can find the solution quicker. Switching allows students to make links between ideas as they shift between them. They know now how the ideas and topics relate to each other. And that’s the key to understanding. It’s very important that your students study enough information to understand an idea before switching. Otherwise, they can’t link ideas and topics to each other. They have to find the right balance between switching to soon and staying too long on the same topic. Here’s a tip for the next study sessions: let them change the order they work through the topics. It will strengthen their understanding even more. 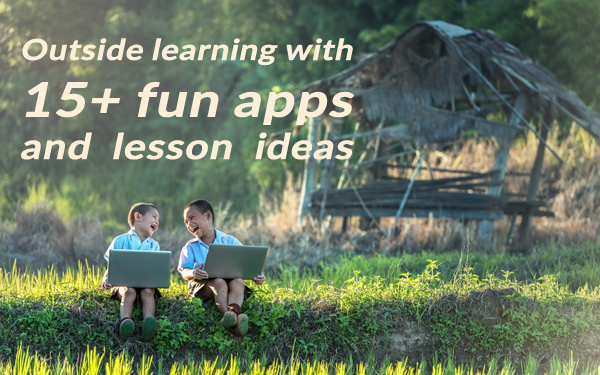 This learning technique will seem harder than just studying the same topic for a longer period, but it definitely is more effective and will help your students to understand better. 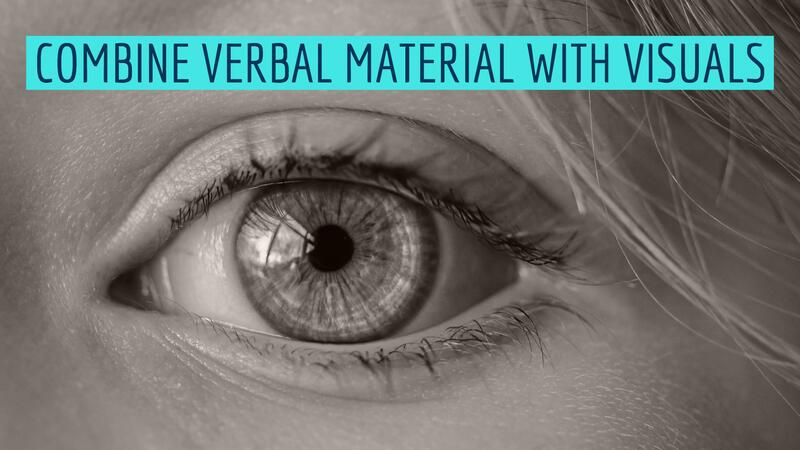 The word and visuals learning strategy is about combining verbal material with visuals. When you teach this way, students have two ways of understanding and remembering the information later on. When you don’t, make sure to explain your students that it might help to draw something with your explanations. Let your students find some images in their course material and let them examine how the words are describing what’s in the image. Then do it the other way around. How does the image represent the text? Now your students just have to look at the images and explain in their own words what they mean. Then, let them take the words for their class materials and let them draw their own image based on those words. There are different ways to represent information. In order to get your students to understand something, you should use specific concrete examples. Relevant examples help demonstrate and explain ideas. This helps the student understand them better. 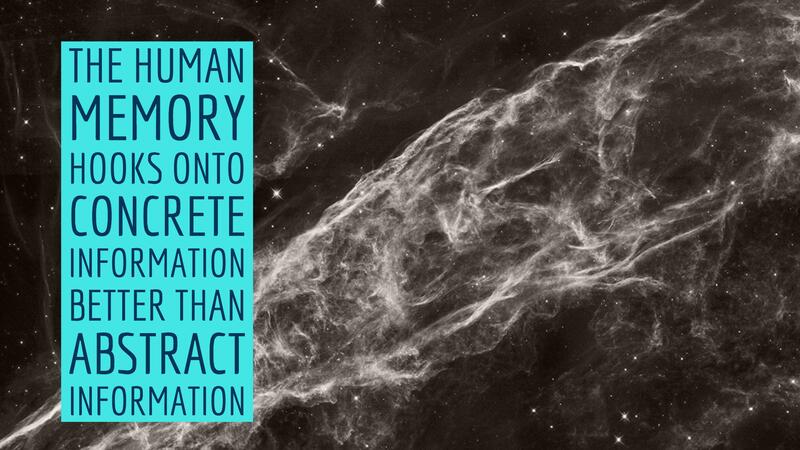 It’s also known that the human memory hooks onto concrete information better than abstract information. I’ll show you what this means. Try to look for real life examples your students can relate to. Or let them come up with examples. For example: how would you explain scarcity? It’s an abstract idea and it’s hard to explain just by giving the definition: “Scarcity: the rarer something is, the higher its value gets”. Why is that? Well, definitions are often the explanation af an abstract term, with abstract words. Not helping, I know. Instead, try to make it more concrete by explaining the term by a real life situation. Think about a ticket scalper. If you purchase a ticket to a festival at the start of the ticket sale, the ticket price will be reasonable. But when all the tickets are flying out the door and the festival gets closer, the tickets will cost more. You can even see other people selling their tickets for the double of the official ticket price. That’s because they are the only ones who still have some available tickets, but there are hundreds of people willing to go to the festival. Let your students come up with their own examples, as they will remember them easier. As a teacher, you should confirm if their examples are relevant to the idea you’re teaching. I saved the best for last. This learning technique is the single most valuable study skill to help students boost their performance. Convince your students to take tests, without “officially” taking tests. Let them practice retrieving everything in their head they already know about a topic. They have to put away their notes and textbooks and write down everything they know about that topic, that instant moment. So why should this help them with learning? Well, retrieving knowledge like this reinforces what they’ve learned and makes it easier to remember later on. 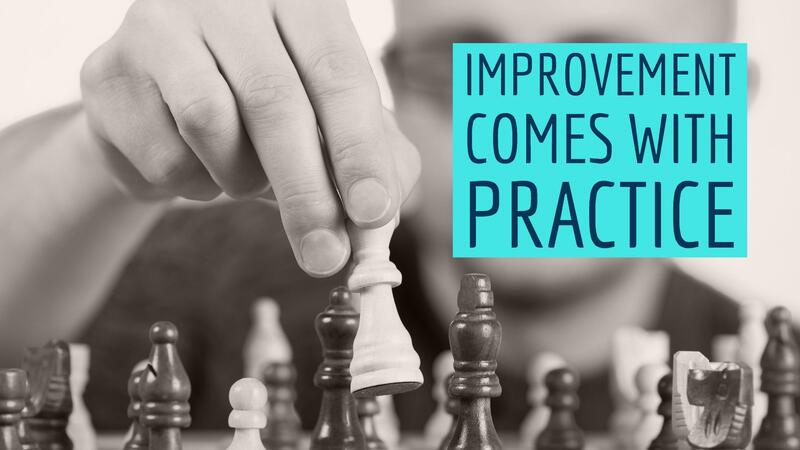 And also for this logical reason: improvement comes with practice. If you want your students to get better at recalling information on the exams, you should convince them to practice recalling information now. Just like they practice any other skill, like gaming, riding a bike, etc. 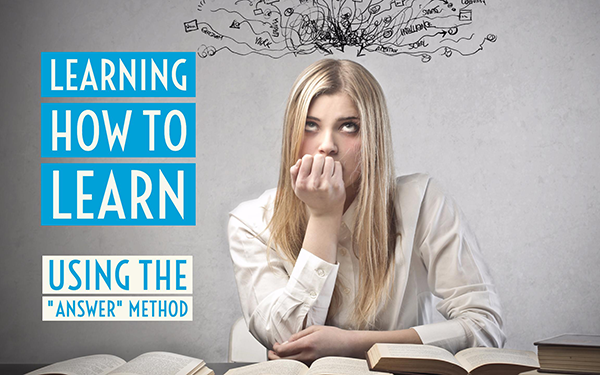 This learning method highlights what they don’t know. And that’s where their study focus should be. Teach your students to empty their brain on a blank piece of paper. Explain them that this must be a while after they’ve learned something. Once they’ve finished, they have to compare what they’ve written against their class material. Now they know what they got right and wrong and what they have completely forgotten about. That’s the perfect feedback and it shows them where to get better. And what’s even better than a video? Yes, some nice learning techniques explainer posters for on your classroom wall. Download the six posters here.